As part of the November midterm elections in 2010, California votes on the weed leaf Proposition 19, the Marijuana Legalization Initiative (2010). If adopted, Californians will be able to grow giggle weed at home, and have an ounce on them for personal use. 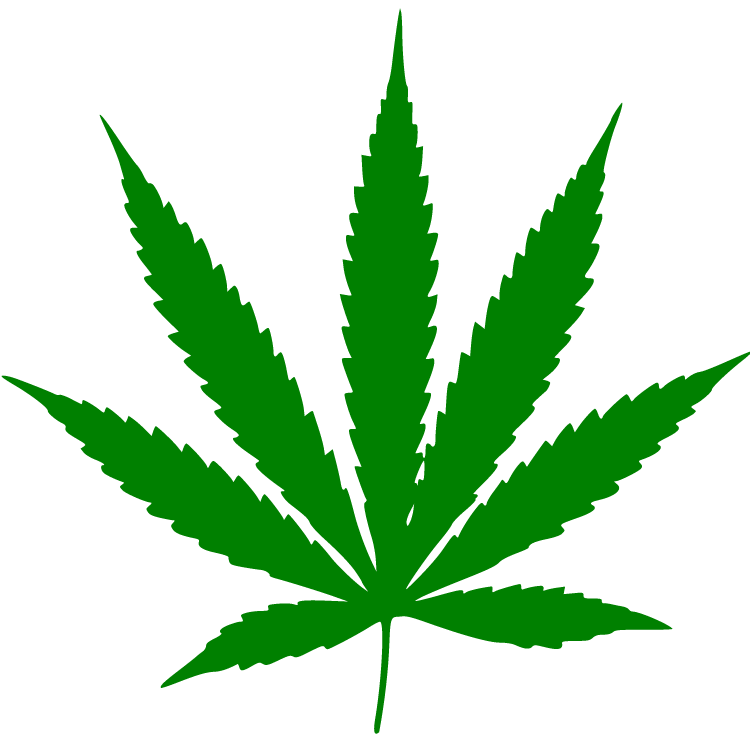 Local governments would be able to authorize the sale of weed leaf at shops, and collect tax on it. This is not the first time Californians have voted on Weed Leaf Proposition 19. The last vote was during the 1972 state election where only one third of people voted for it. The date was 7 November 1972, and that morning when the polls opened, the Moon was conjunct Neptune, representing a suspicious (Neptune) public (Moon). As well as the public, the Moon also represents the public mood. So let’s see what the popular mood will be this time around. For the midterm elections on 2 November 2010, the Polls open at 7 am. The horoscope is set for the capital and the seat of government in California, Sacramento. This time Neptune, which also rules drugs, is not effecting the Moon. Chiron conjunct Neptune is very tight at just nine minutes orb. This is a very positive conjunction for the yes vote given that Chiron is associated with healing. Venus rising by less than half a degree could also be seen as a positive for the yes vote. Venus rules money and peace, two big factors in the legalization debate. Money from taxes will help the dire straits of the Californian economy. Peace is what the Californians and the Mexicans want, so much organized crime and death involved in the cross border drug trade. Now to the popular mood. The Moon sextile Mercury very tightly, thinking emotionally but in a logical way, clearly seeing the facts and reacting intuitively. Looks like a yes vote me, and you gotta love this fixed star interpretation for Mercury on the fixed star Zubeneschamali, “Chaldeans believed that when this star was clear the crops would be good.” 🙂 Fixed Stars and Judicial Astrology, George Noonan, 1990, p.34. Would you believe that the Sabian for the rising degree, and Venus, is “Steps up to a Lawn blooming with clover”? Lawn = grass!! Got that the wrong way round – it’s the descendant angle not the AC and Venus. Sorry about that, I read the pairing the wrong way round. The rising degree is “a house-raising” – which is equally appropriate! You always read these in pairs anyway as opposing symbols complement each other. Blain Bovee says of this pairing “efforts to maintain a gradual, uplifting harmony;strong community ties; bringing something to a higher level”. Yep, the AC and DC have to be read hand in hand. Can’t have one without the other! Major bummer. Didn’t pass. What went wrong? All the stoners were too high to get off their asses and go out to vote! Wow, I love your writing style. It’s extraordinary compared to a large number of other folks that write online.